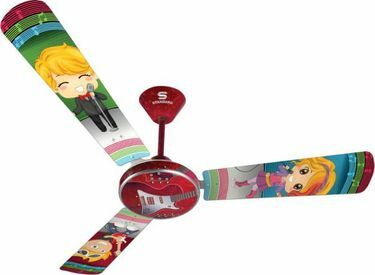 Beat the heat by purchasing a fan offered by prominent brands online. 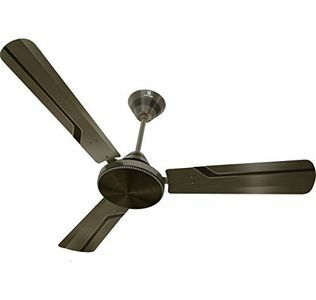 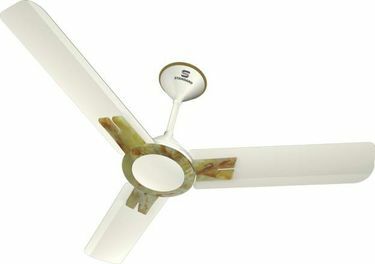 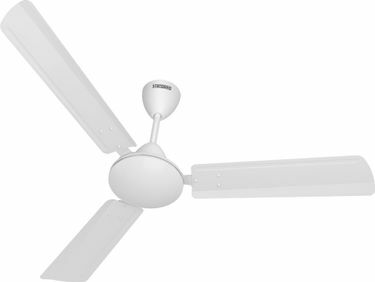 However, make sure to compare the price of these fans only on MySmartPrice.com. 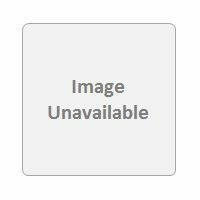 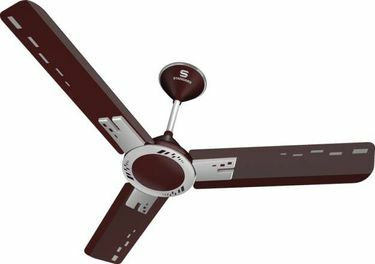 The platform lists the price of ceiling, exhaust and table fans from various e-portals such as Amazon, Flipkart, Shopclues, Snapdeal, etc. 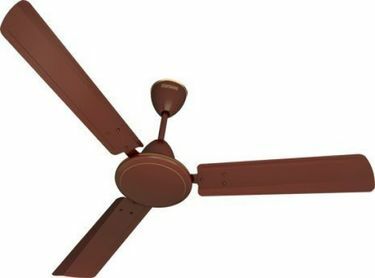 By comparing the price on this portal, you don't just get a fan at the lowest price but also get to avail discounts and cashback which further slash the final price to a great extent.